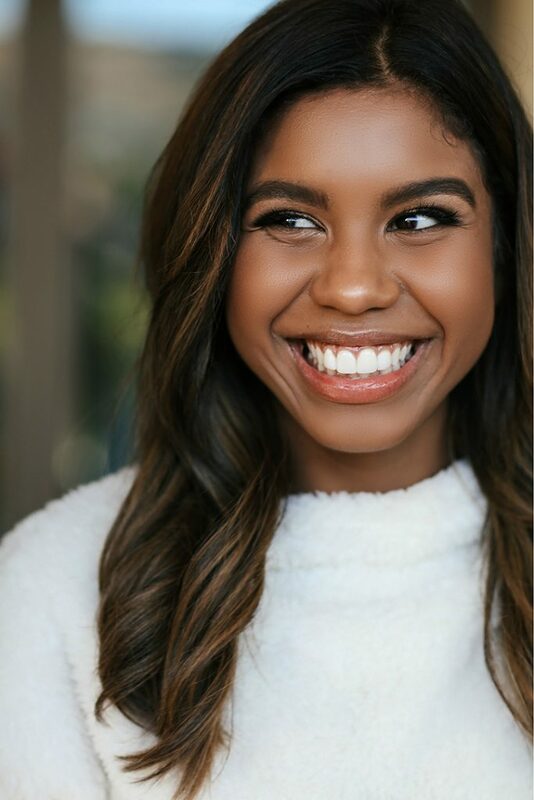 Aliyah Moulden Dishes on Brat, her Musical Influences, and her Biggest Passions | YAYOMG! 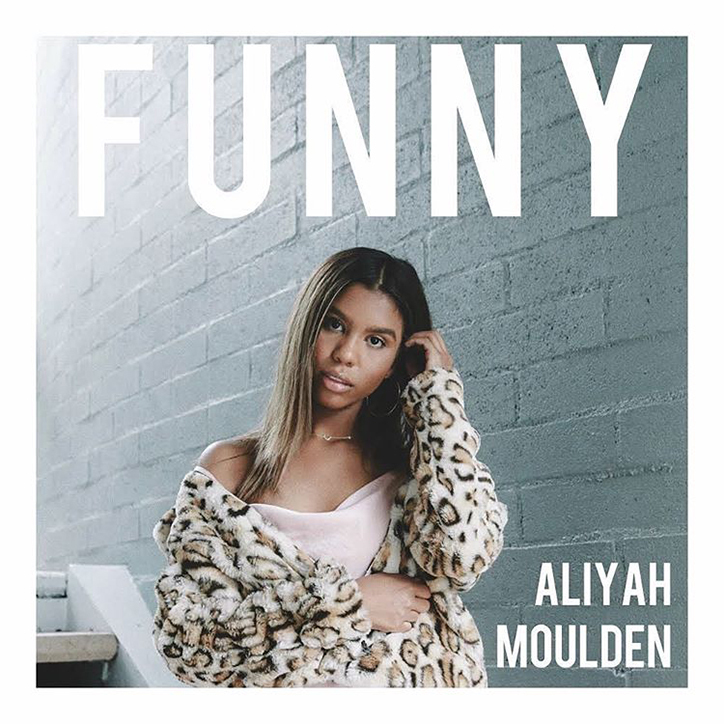 Aliyah Moulden dazzled the world with her vocal talents on Season 12 of The Voice and her musical dreams didn’t stop there. She recently dropped her debut single, Funny and has lots more music on the way. 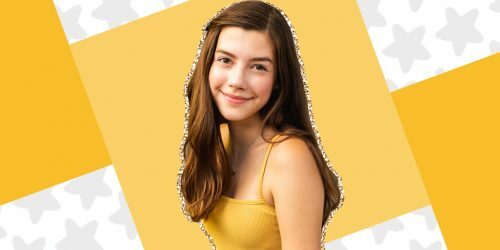 You may recognize Aliyah from her appearances on Nickelodeon and Disney Channel shows like The Thundermans and Jessie, or even Young Sheldon, but odds are you know her best as Luna from the Brat series, Chicken Girls. Luna isn’t her only Brat role, though. You can spot Aliyah in The Talent Show, Dirt, Baby Doll Records, and Eclipse. 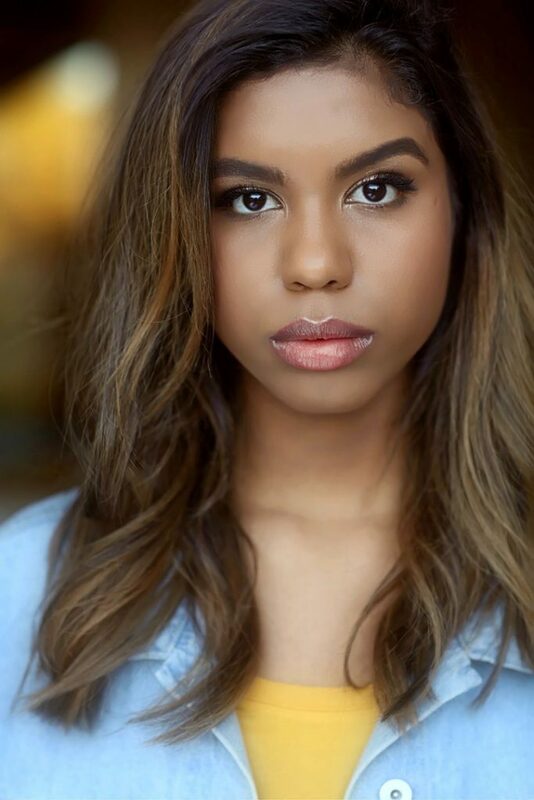 With talent and drive like hers, we have a feeling we’ll be seeing a lot more from Aliyah in both the musical and acting worlds very soon! 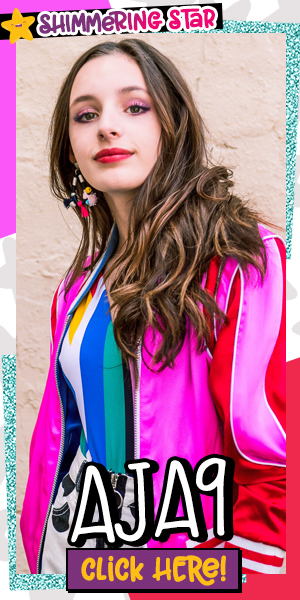 Get to know Aliyah as she shares her favorite Brat series to work on, her musical influences, and her biggest passions! You’ve starred in quite a few Brat shows, including Chicken Girls, The Talent Show, Baby Doll Records, Eclipse, and Dirt. What’s it like being such a big part of the Brat family? 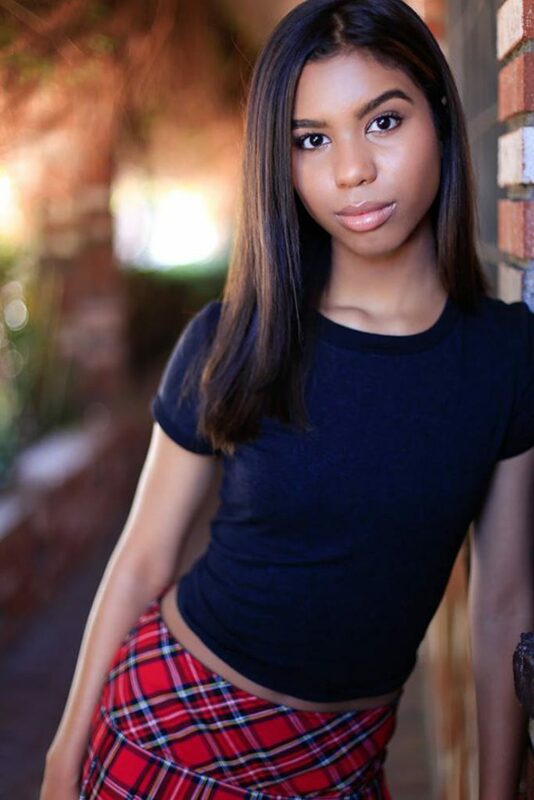 ALIYAH MOULDEN: I love being part of the Brat family. The cast for every Brat show is great, and there’s no drama. Everyone is super nice and welcoming! Which show has been your favorite to work on? Which one have you learned the most from? ALIYAH: I had a lot of fun doing The Talent Show. It’s been my favorite Brat project to work on so far because it’s a singing competition. I felt in my element. Do you have any upcoming projects in the works that you’re excited about? ALIYAH: I do have several projects in the works. I just released my new single Funny and am working on some new singles. Last year you showed off your vocal talents on The Voice, landing yourself a spot in the finale. Can you share a little about what it was like? ALIYAH: I learned so much from the experience. Blake Shelton is such a sweet guy and was so humble. The whole crew was great and I loved every moment of it. I wish I could do it all over again! You recently dropped your new single, Funny. Tell us a little about your inspirations behind the track. ALIYAH: I really look up to Frank Ocean and Rihanna. They are such unique artists and are so authentically themselves. And their music… sheesh.. don’t even get me started. They both deserve their success. Tell us about a time you took a chance and learned from it. ALIYAH: I took a chance joining the Brat family. I had never been into social media before and had no idea what I was getting myself into, but it ended up being one of the best things that has happened to me. ALIYAH: I wouldn’t be able to be without my dog, Penny. She’s legit my best friend. ALIYAH: Equality in race, gender, and sexual orientation. We’re all people and should be treated the same regardless of what we look like and who we love. Since it’s back to school season, do you have any advice for your fans on how to rock this school year? ALIYAH: TIME. MANAGEMENT. Netflix will be there when you finish your math homework! 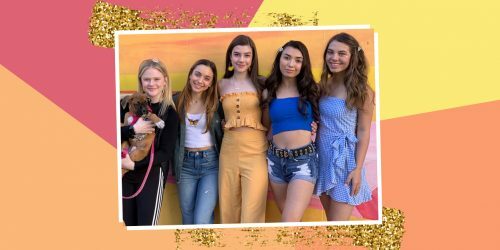 Now that you’re basically besties with Aliyah, get to know Chicken Girls co-star and inspiring girl, Erin Reese!